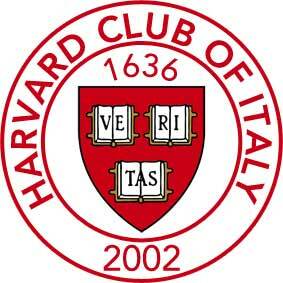 In collaboration with the Harvard Law School Association of Europe, here comes our next event in Milan. Join and (re-)connect with fellow alumni in a highly interactive and hands-on setting: think about strategies and tactics during a thought-provoking presentation, apply your skills in a chal­lenging real-life simulation, take part in an engaging panel discussion with seasoned negotiators. Our distinguished speakers and panelists include Salvo Arena, LL.M. ’00, René Pfromm, LL.M. ’08 and prof. Filippo Corsini. Event starts at 5:30 pm (presentation 5:45 pm, negotiation 6:15 pm, 7:45 pm Q&A & discussion, 8:30 pm networking time). Open and free to all Alumni.